Performing CPR and using a Defibrillator are two key things that the average person can do to save lives if they have the training and tools to perform the job. We can provide the training necessary to help you save a life. 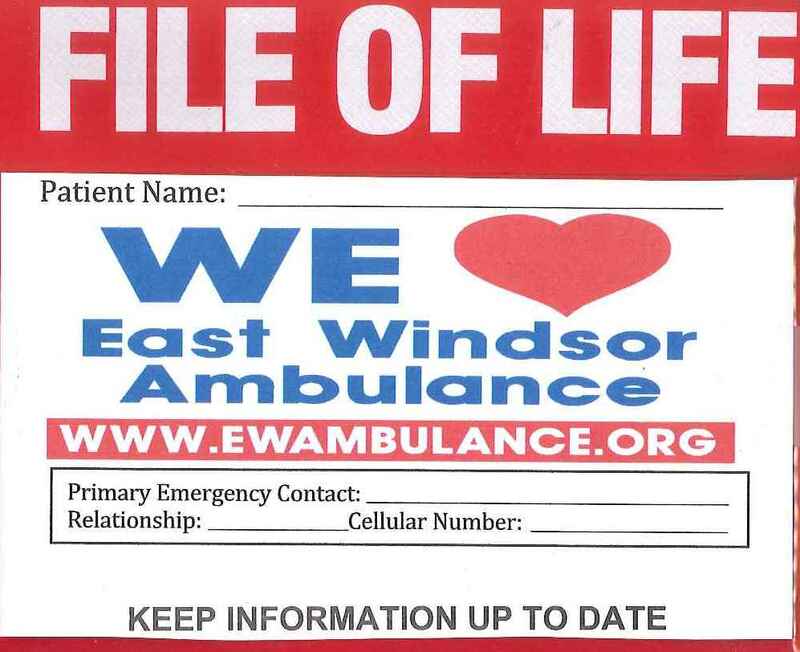 The East Windsor Ambulance Association is conducting CPR and First Aid classes. This BLS Healthcare Provider Course is designed to provide you with the ability to recognize several life threatening emergencies, covering core material such as adult and pediatric CPR, foreign-body airway obstruction, and Automated External Defibrillation (AED). Heart Saver CPR and First aid is also available of $75.00 per student. Classes are open to the public, as well as healthcare workers, and taught by experienced, accredited professionals. For more information and to sign up, please contact Chief Thomas Clynch at 860-654-0515 or email chiefclynch@ewambulance.org.